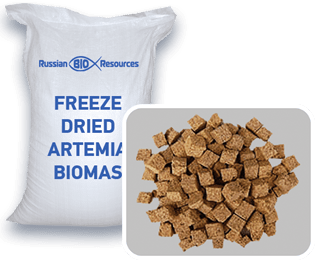 Russian Bioresources LLC is a manufacturer and bulk supplier of Artemia Salina products in the south of the Russian Federation. 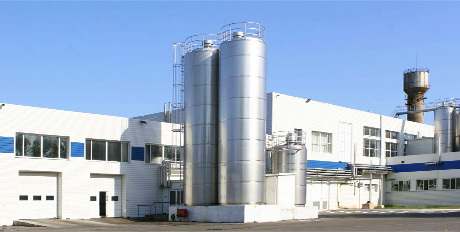 The company is a comprehensive enterprise with a complete production cycle from breeding to selling finished products. 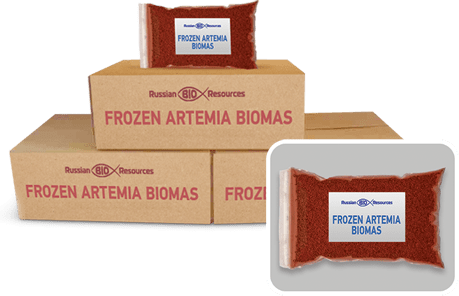 Our business has been in operation since 2010 and currently manages several lakes with a total area of more 10 000 hectares and a constantly expanding water area for breeding Brine shrimp eggs/ Artemia cysts. 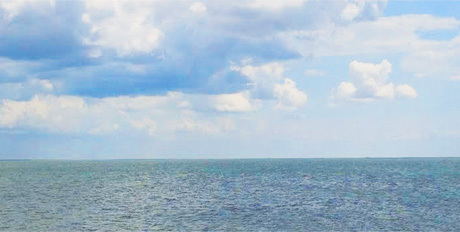 Among the lakes under our company, the Bolshoye Yashaltinskoe Lake (The Big Yashalty Lake) is the biggest and most productive. All lakes under our watch are located in ecologically clean environments with a good distance from any manufacturing plants or hazardous facilities thereby allowing us to manufacture products free from pollution and pathogens. Furthermore, using high tech equipment and specially constructed channels enables us to control salinity rate in each lake thus we can guarantee first -class quality products and provide high level of lake productivity. We are always glad to meet any business partners in Russia and from all around the world. Hatchery rate 90%, 85%, 80%. 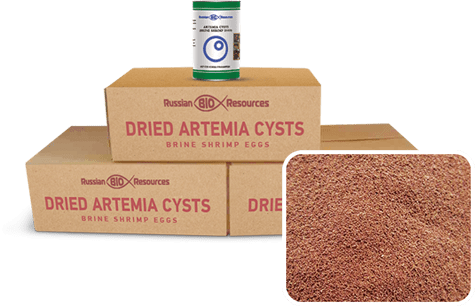 Shell free Brine shrimp eggs. 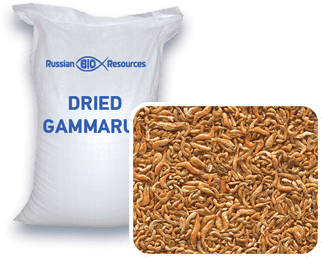 High energy and nutritious value for fish and shrimps. Address: 344010, Russian Federation, Rostov-On-Don, Blagodatnaya street, 247.